Unlike a fear of spiders (arachnophobia) or clowns (coulrophobia), there is no medical term for a fear of driving. The fear of driving can encompass a variety of situations, from people who avoid certain roads, to those who carefully plan routes to eliminate turning left, and people who cannot bring themselves to drive on motorways. 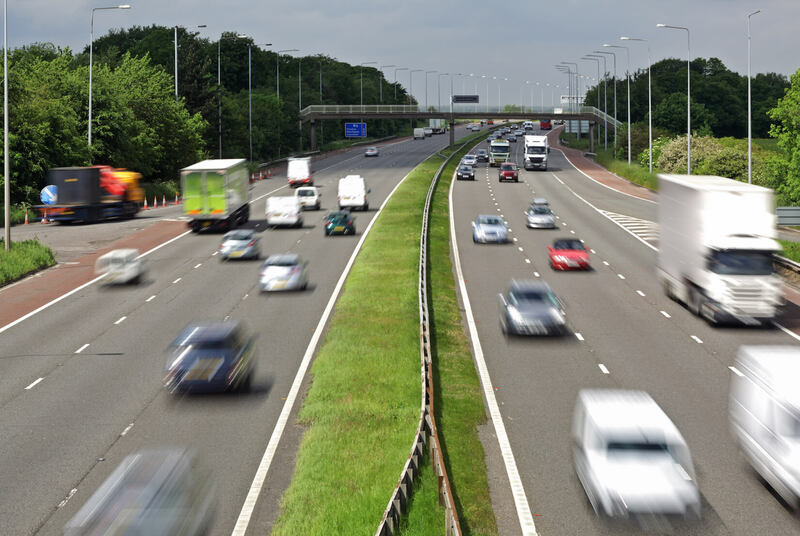 According to research by the RAC, suffering the fear of motorway driving is more common than it appears – with eight million of Britain’s 38 million drivers claiming they ‘hardly ever’ drive on a motorway. Of those who took part in the study, nearly a third say they either dislike doing so or get someone else to drive when motorway travel cannot be avoided. A large proportion of respondents cited speed and/or the fear of being involved in an accident as a reason for not driving on a motorway, despite them statistically being the UK’s safest roads. With the fear of motorway driving seeming to be a problem for a large number of drivers, what’s the answer? Motorways are very different to other types of roads and have their own set of regulations, which can seem intimidating to new drivers. Contacting a driving instructor to book the option of a post-test lesson that solely concentrates on motorway driving is a good way to ease yourself into it.They will take you through the steps one-by-one and ensure you feel comfortable driving on your own on a motorway. Not only will you gain valuable motorway driving experience, but you can also work towards gaining the Pass Plus certificate which may help to lower your insurance premium. Start by taking deep breaths in through your nose and out through your mouth. Breathe in gently and regularly, it’s important not to force the breath. Try counting steadily from one to five. Then, without pausing or holding your breath, let it flow out gently, counting from one to five again – if you find the counting helpful. Continue to practice this technique for three to five minutes, depending on how relaxed you feel. If the relaxation techniques don’t seem to be working, then it may be an idea to seek professional help from your GP. Being able to attempt a motorway but leaving at the nearest exit. Being able to drive on a motorway for more than one exit, without a companion. Being able to take an unfamiliar trip which involves a large portion of motorway driving. If you feel these steps are too small or too large, then you should adjust them to suit your level of phobia. However, each step you make should challenge the feeling of anxiety a little more than the last – as you want to feel like you’re improving. Could we soon see learner drivers on motorways? Currently, learner drivers are not allowed to drive on a motorway until they have passed their test. However with the possibility of learners being able to drive on motorways for the first time as part of a proposed Government road safety initiative, it’s never been more important that you feel ready and relaxed for your first M-road driving experience. [symple_box color=”gray” text_align=”left” width=”100%” float=”none”] If you’ve never driven on a motorway before, take a look at our first-time motorway driving guide.